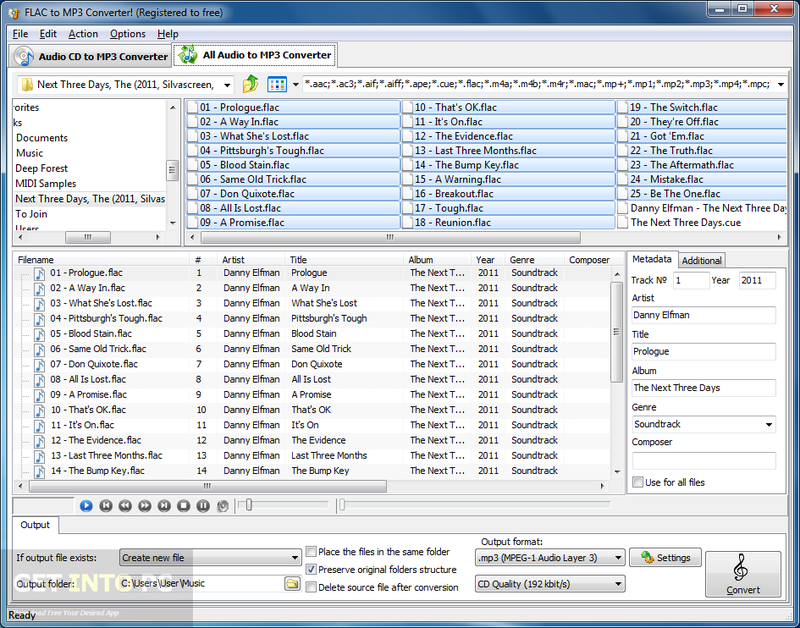 FLAC to MP3 Converter Free Download Latest Version for Windows. 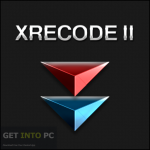 it is full offline installer standalone setup of FLAC to MP3 Converter for 32/64 bit PC. 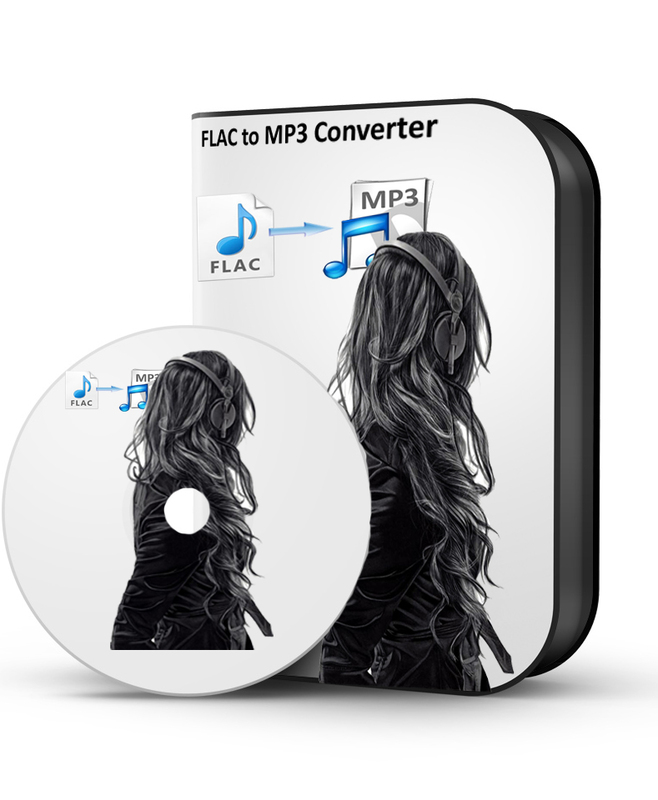 FLAC to MP3 Converter is an application which as it name is suggesting can convert FLAC files into mp3 files. It has got a very simple interface which is very easy to navigate. The application is very easy to use and anyone with a little bit of computer knowledge can use it to its fullest. You can also download dBpowerAMP Music Converter. Files can imported easily into the list via file browser and tree view. 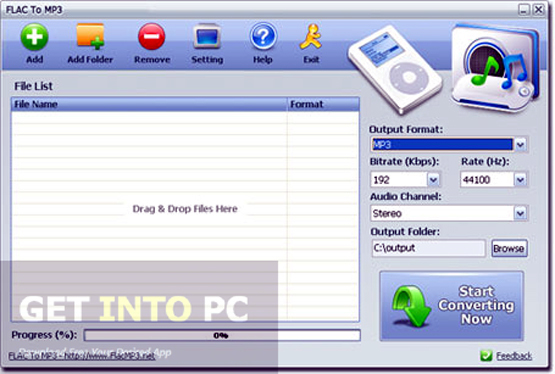 Drag and drop feature is also supported which will let you instantly import your file thus saving your precious time. Batch processing is also enabled which means you can process multiple files at a time. Once the file is imported into the list you can check out basic information about your file like its name, type, size, duration and the date of last modification. All you need to do is to specify the destination folder and then stat the encoding process. 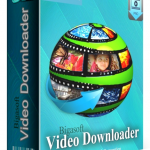 You can also download All in One Converter. You can check out the progress bar while the file is in conversion process. The progress bar shows the completion percentage, elapsed time and speed of conversion. You can pause the conversion process at any time. FLAC to MP3 Converter is very light on the system and use a very moderate amount of system’s resources. 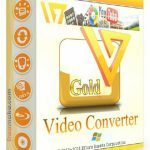 Though this conversion tool is very easy to use but still there is a help file for all the novices to go through so that they can use it efficiently. Keyboard shortcuts are also supported which means you can perform the conversion task quickly. FLAC to MP3 Converter does not compromise on quality and you will get the crispness of the original file. All in all FLAC to MP3 Converter is a very handy tool which will perform the conversion task quickly and efficiently. 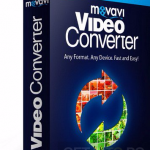 You can also opt for Media Converter Ultimate. Below are some noticeable features which you’ll experience after FLAC to MP3 Converter free download. CAn import files via file browser or tree view. Drag and drop feature is also supported. Can check the completion percentage, speed of conversion as well as elasped time. Before you start FLAC to MP3 Converter free download, make sure your PC meets minimum system requirements. Click on below button to start FLAC to MP3 Converter Free Download. This is complete offline installer and standalone setup for FLAC to MP3 Converter. This would be compatible with both 32 bit and 64 bit windows.